Crimson red in colour with bright violet hues, this wine has lifted aromas of cherries and red currant fruits, with a subtle spice. Medium-bodied with a bright and juicy palate of cherries and red currant flavours, and hints of savoury spice and soft tannins. The 2017 vintage will be regarded as a classic Hunter Valley vintage, with ideal warm growing conditions leading up to vintage. After some spring and early summer rains, the vines were healthy and had plenty of foliage. Very dry and hot summer conditions with temperatures over 40 degrees meant the tannin and flavour of the fruit was allowed to fully mature. The 2017 red wines will be full of flavour and highly sought after. Enjoy now, or cellar up to 7 years. Crimson red colour with bright violet hues. Lifted aromas of cherries and red currant fruits, with a subtle spice. 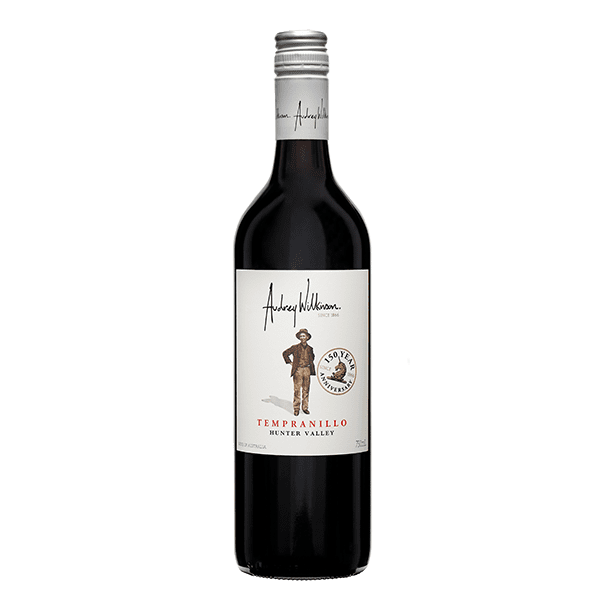 Medium-bodied with a bright and juicy palate of cherries and red currant flavours, with hints of savoury spice and soft tannins.